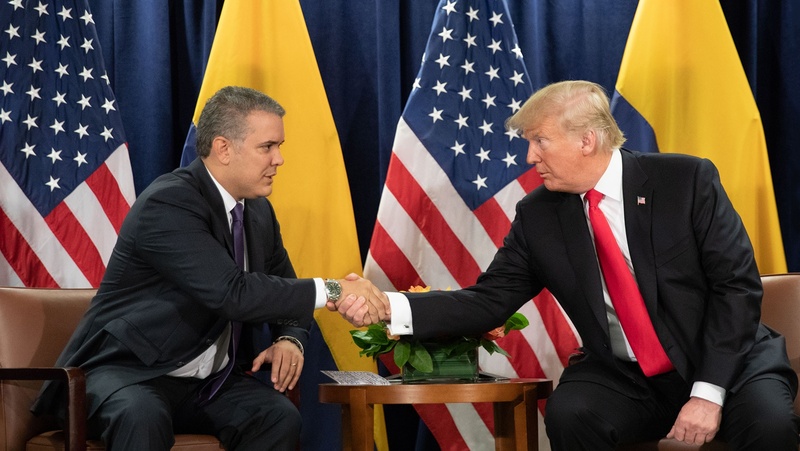 Once again, U.S. President Donald Trump had plans to visit Colombia. Once again, he has cancelled those plans, this time nixing a scheduled trip to the Andean nation early next month after the G-20 economic summit in Buenos Aires. The White House confirmed a report first published by Politico that Trump will not be going to Colombia on December 2 after his stint in Argentina, making this the second time in 2018 that he has reneged on announced travel plans. Previously, Trump stayed home in Washington and sent Vice President Mike Pence to Lima, Peru, in his place for the Summit of the Americas, an event held roughly every four years that traditionally brings together heads of state from Canada to Chile. Pence was tasked with making that trip, however, so that Trump could remain in the White House while the U.S. military was finalizing an aerial strike on Syria, according to the administration. 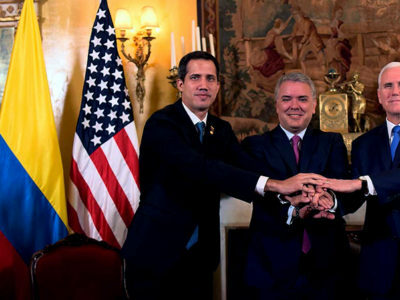 The vice president did continue on to Colombia after the summit in Peru, but Trump’s ongoing absence comes at a time when the typically amicable relationship between the two nations has become relatively strained. 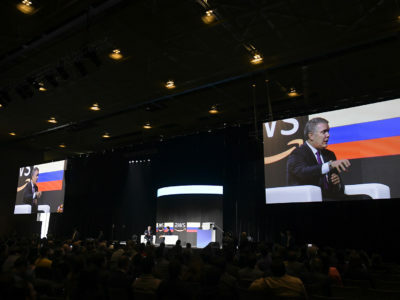 The U.S. president has railed against the spike in coca cultivation in Colombia ever since he assumed office, focusing on drug trafficking and the crisis in Venezuela during public comments while largely ignoring the country’s peace process with the Revolutionary Armed Forces of Colombia (FARC) guerrilla group that ended a half-century of conflict. 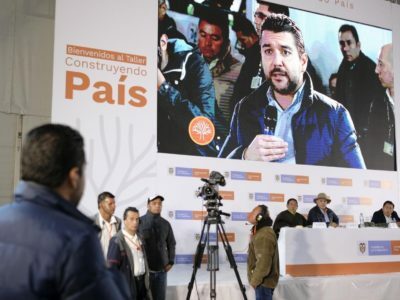 Duque, while campaigning for office, pledged to take a more hardline approach to eradication than his predecessor, former President Juan Manuel Santos, who had began pursuing a crop replacement program that would incentivize poor, rural farmers to grow things other than coca. But Duque, who sat down with Trump in the New York less than two months after taking office while there for the U.N. General Assembly, wants to revert back to a strategy more focused on widespread fumigation, including the aerial spraying of glyphosate that Santos had halted, citing health concerns from the herbicide used.